Our outdoor rabbit hutches are a great investment for giving your rabbit a comfortable shelter and healthy lifestyle. When you purchase a large outdoor rage hutch, you’ll appreciate your furry friend has a home that includes enclosure for safety as well as and a playpen, run-in area that gives leaves no room for boredom. 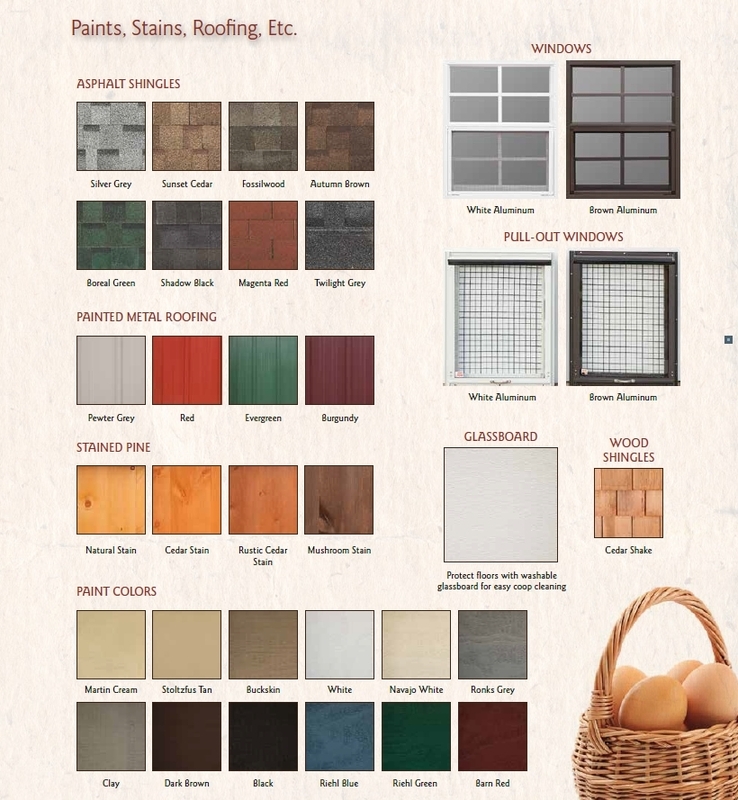 Hop in to all of the possibilities and choose from our many different materials and colors to create a bunny hutch you’ll adore! These custom rabbit hutches for sale will give your beloved bunny a comfortable place to live with optimal protection from inclement weather conditions.